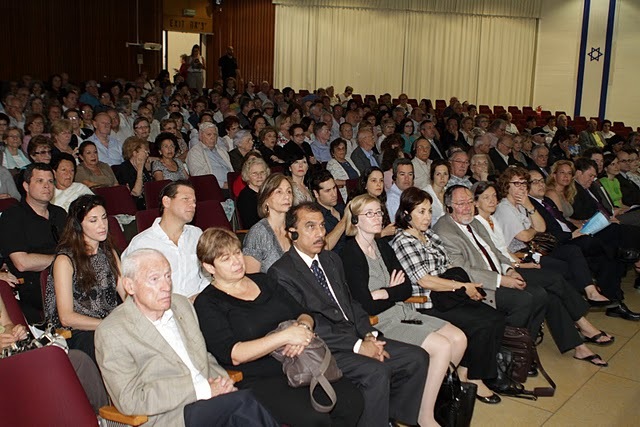 The audience was moved by the stories of the rescuers. 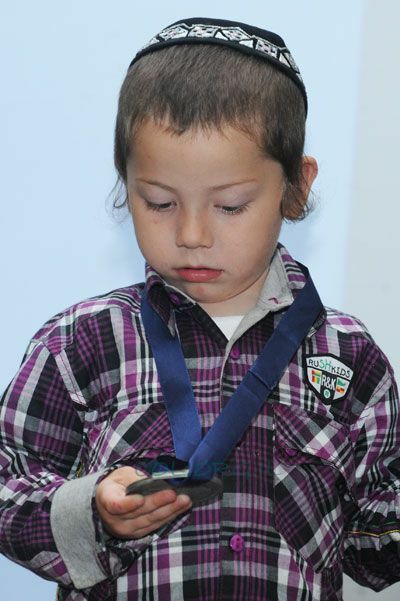 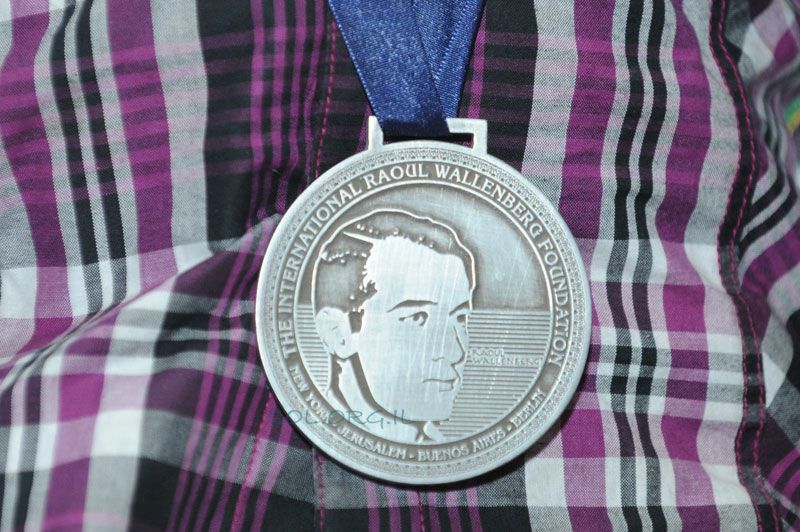 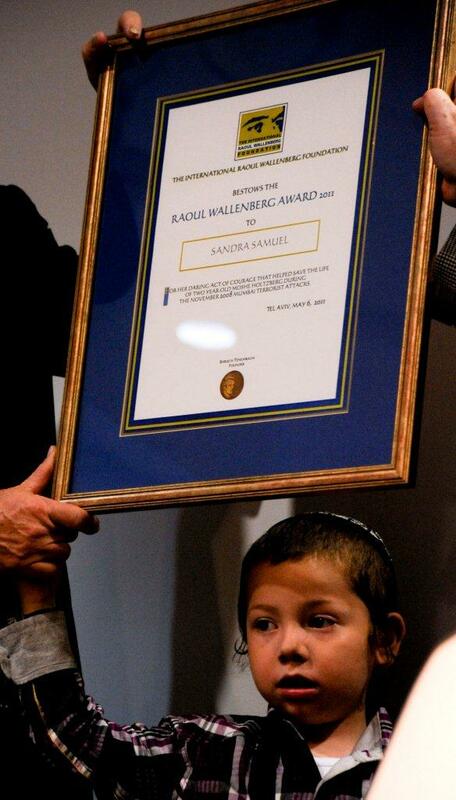 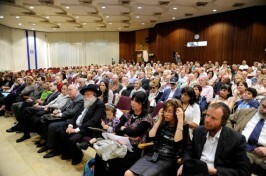 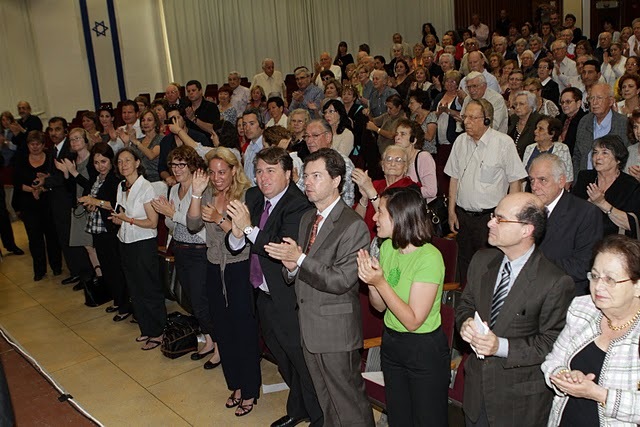 Coinciding with the commemoration of the Shoah Remembrance Day, the International Raoul Wallenberg Foundation held a moving ceremony at the Tel Aviv University, on May 6th, 2011. 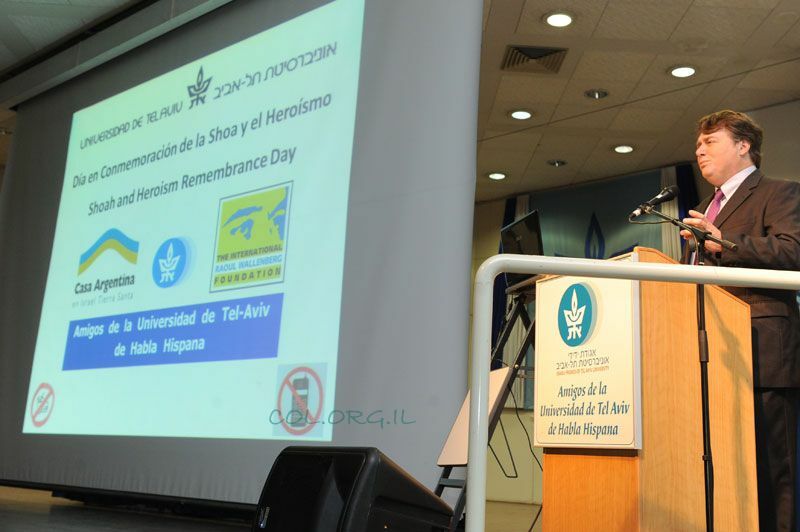 The event was co-organized together with Casa Argentina en Israel-Tierra Santa and The Spanish-Speaking Friends of the Tel Aviv University. 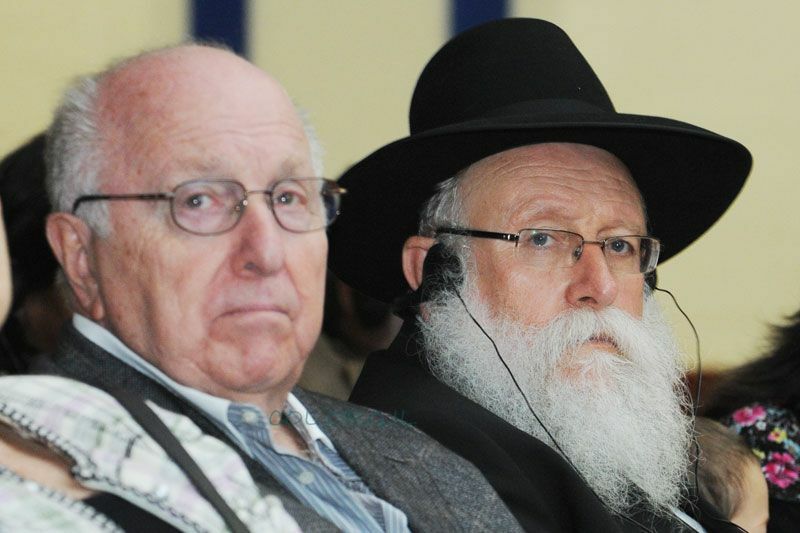 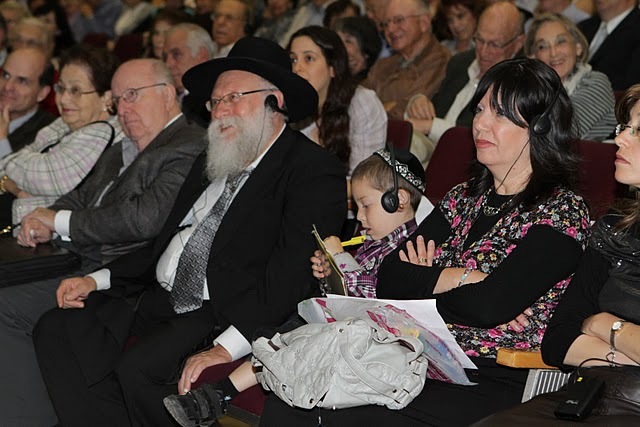 The ceremony paid tribute to three rescuers: Louise and Joseph Materne, a Belgian couple that saved the life of a Jewish child in the Shoah, and a contemporary hero – Sandra Samuel, who saved the life of the child Moshe Holtzberg, in the terrorist attack perpetrated against Chabad House in Mumbai, in 2008, in which Moshe’s parents, Rivka and Gavriel Z’l, were murdered. The packed audience included ambassadors and diplomatic personnel from a number of Embassies in Israel. 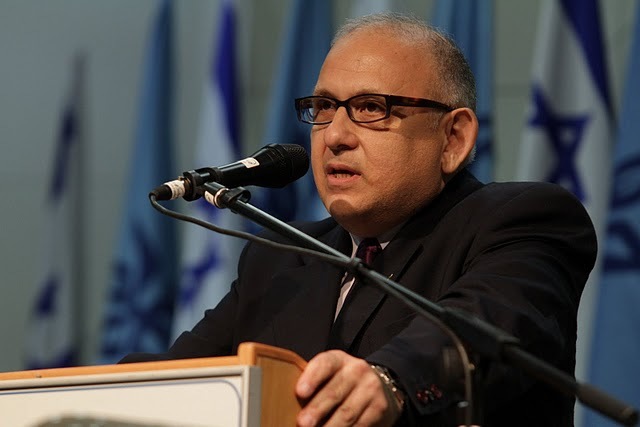 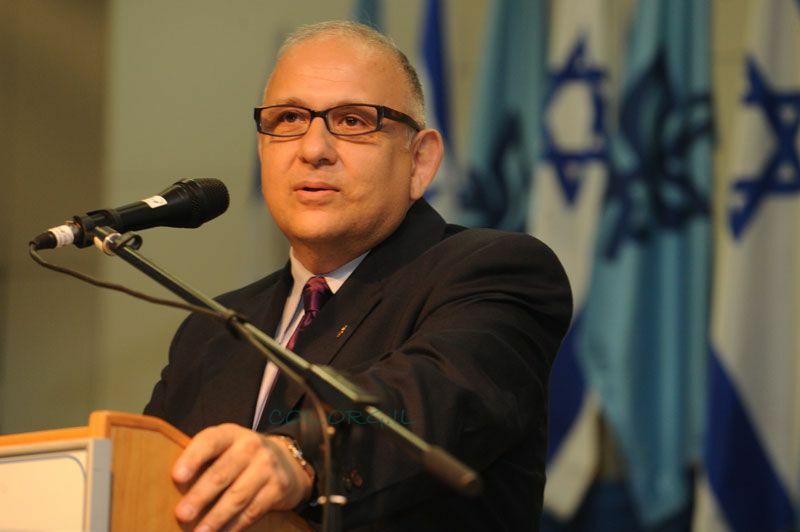 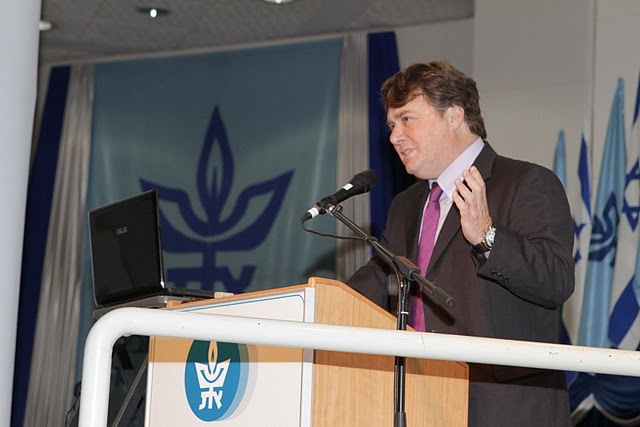 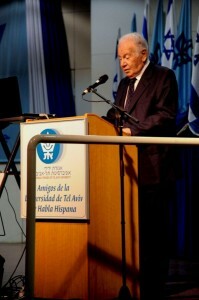 The ceremony was conducted by Mr. Eduardo Bigio, on behalf of the Spanish-Speaking Friends of the Tel Aviv University, who greeted the public and stressed the unique symbolism of the ceremony. 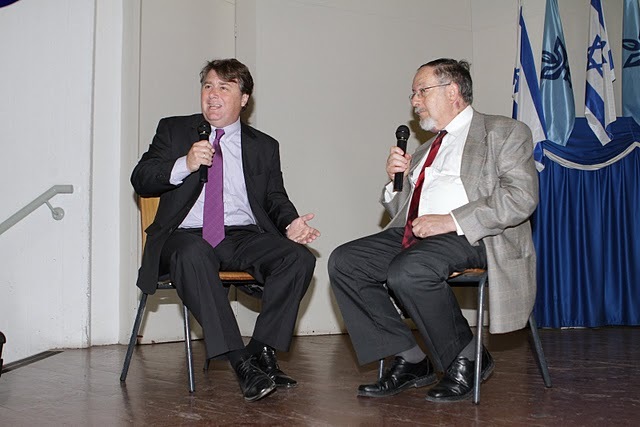 The keynote speakers were the renown journalist Mr. Henrique Cymerman and Mr. Danny Rainer, Vice-President of the Wallenberg Foundation. 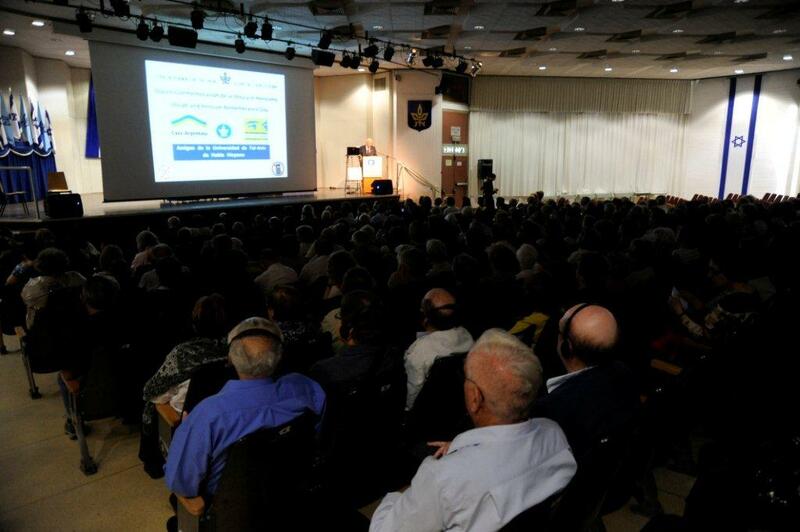 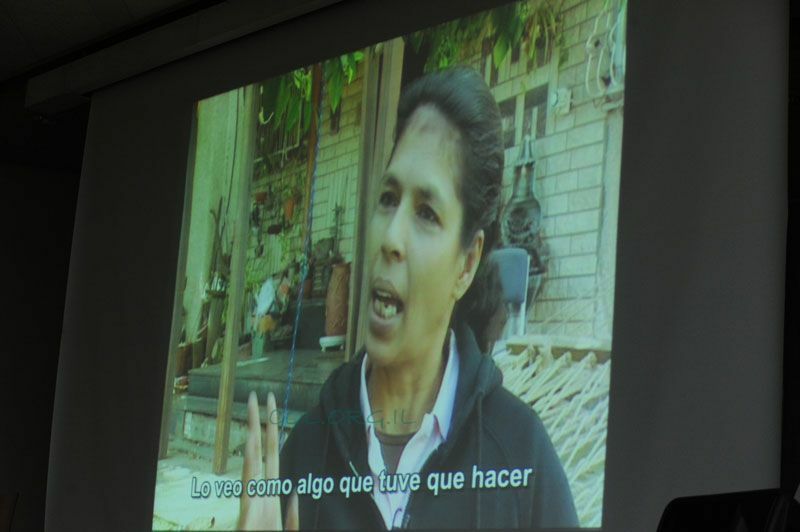 Two films created and directed by Mr. Cymerman were screened on the occasion: The documentary film “Juanito”, which tells the awe-inspiring story of the Belgian rescuers of Dr. Zalman Shiffer, and an interview with Sandra Samuel, who could not make it to the event as she was rushed to hospital due to a sudden health problem which, fortunately, though not serious, required immediate medical attention. 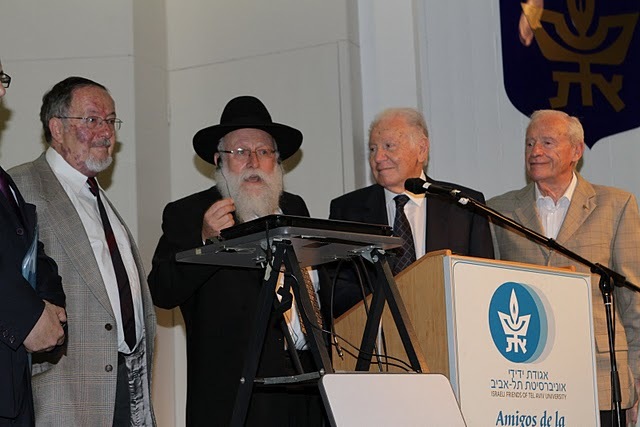 In his speech, Mr. Cymerman told the breathtaking story of his own family, during the Shoah and in a brief and live interview with Dr. Shiffer, the role of the IRWF was emphasized. 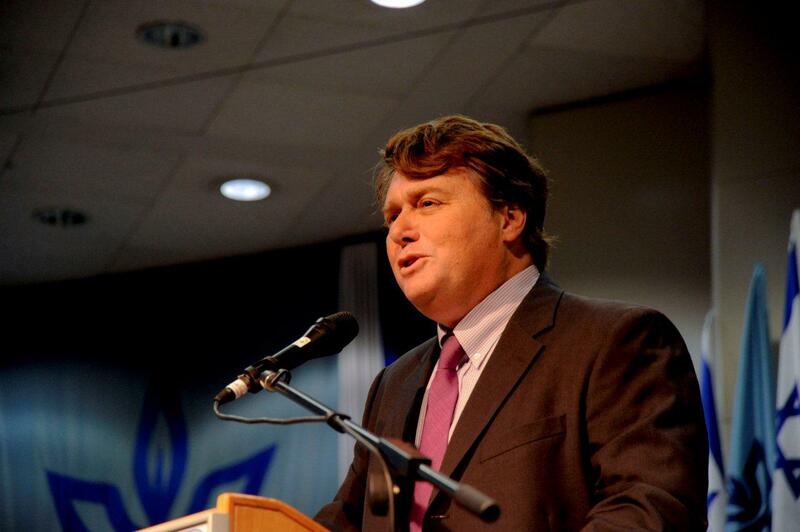 Mr. Rainer, in turn, introduced to the audience the mission and activities of the Wallenberg Foundation, stressing that its most important contribution is to “encourage people to exercise the recognition of goodness, very much like Dr. Shiffer and the Rosenbergs (grandparents of Moshe) are teaching us with their deeds… for the recognition of goodness and gratitude are cardinal pillars of Judaism and of all people of good will”. 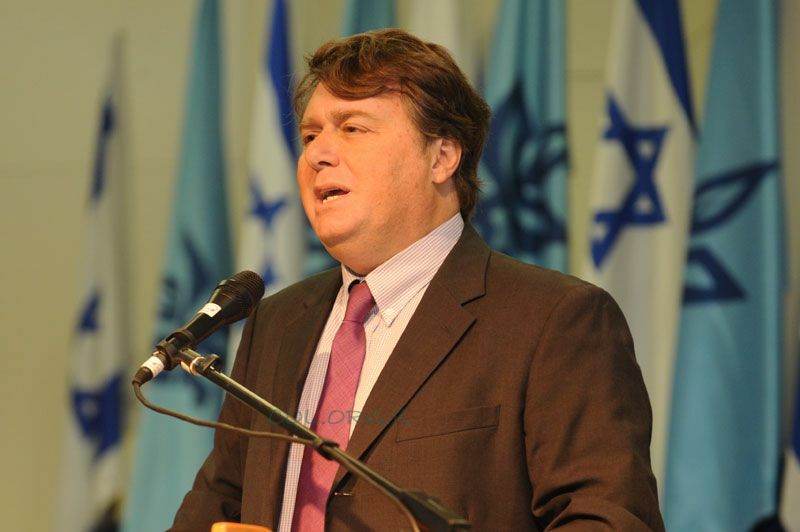 Mr. Rainer went on by saying that the beauty of this ceremony is that not only the IRWF is paying tribute to these heroes, but the entire audience is actively participating in this homage. 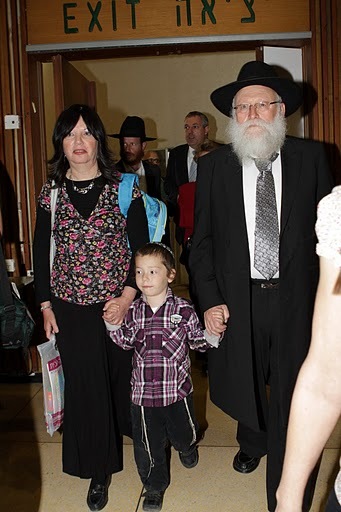 At the end of the ceremony, Rabbi Shimeon Rosenberg, his wife Yehudit, and the little Moshe came up to the stage amidst a standing ovation from the audience. 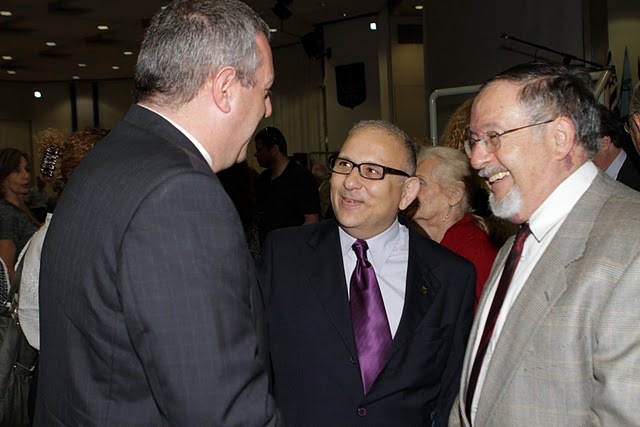 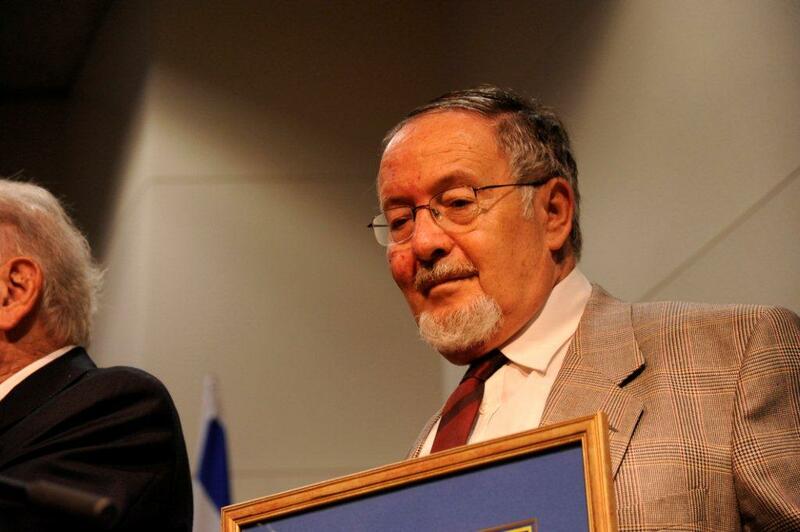 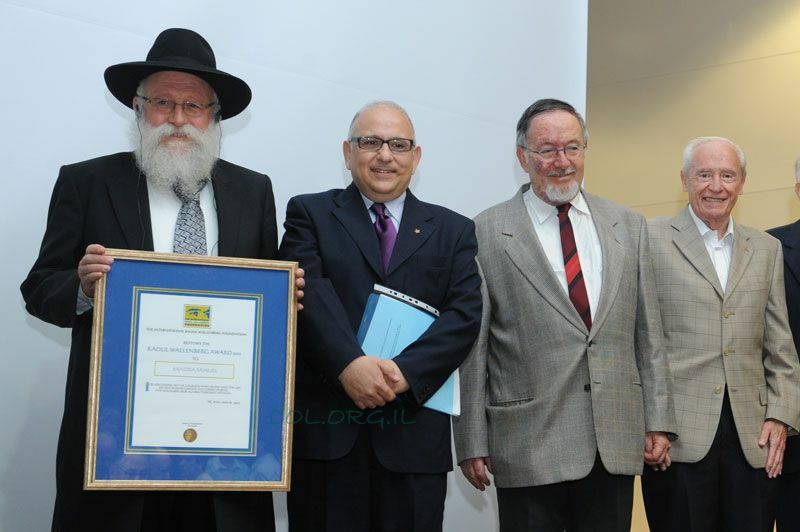 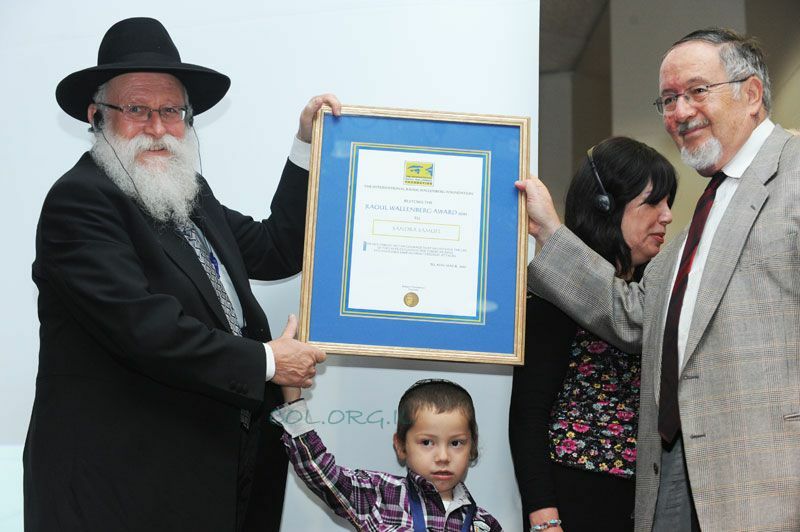 Mr. Guillermo Sverdlin, President of the Spanish-Speaking Friends of the Tel Aviv University and Mr. Danny Rainer, presented the 2011 Raoul Wallenberg Award to the little Moshe, and Dr. Zalman Shiffer handed the diploma to his grandparent. 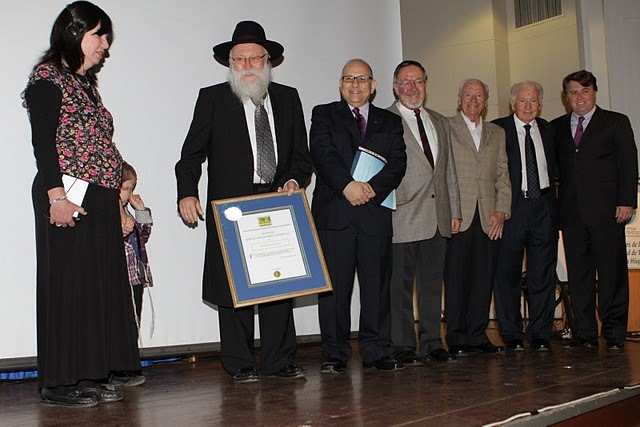 Rabbi Rosenberg asked to say a few spontaneous words and thanked the IRWF for this well-merited tribute, stressing the importance of recognizing the good, regardless of race, nationality or religion. 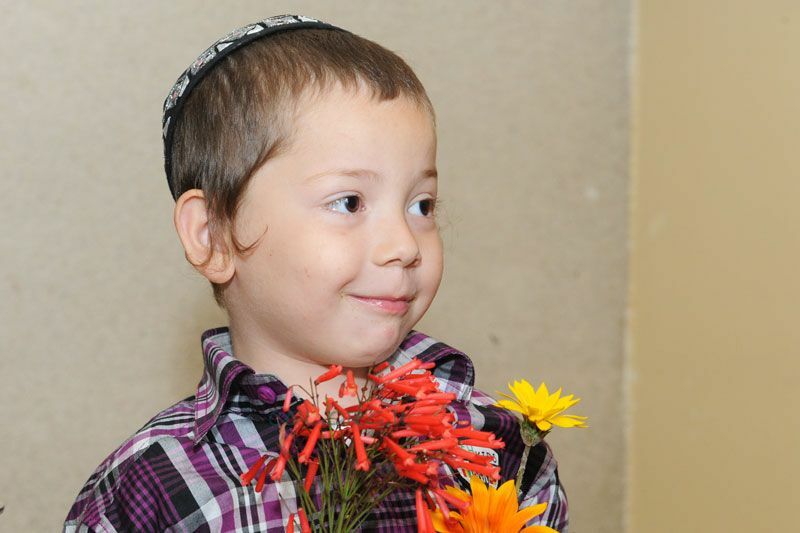 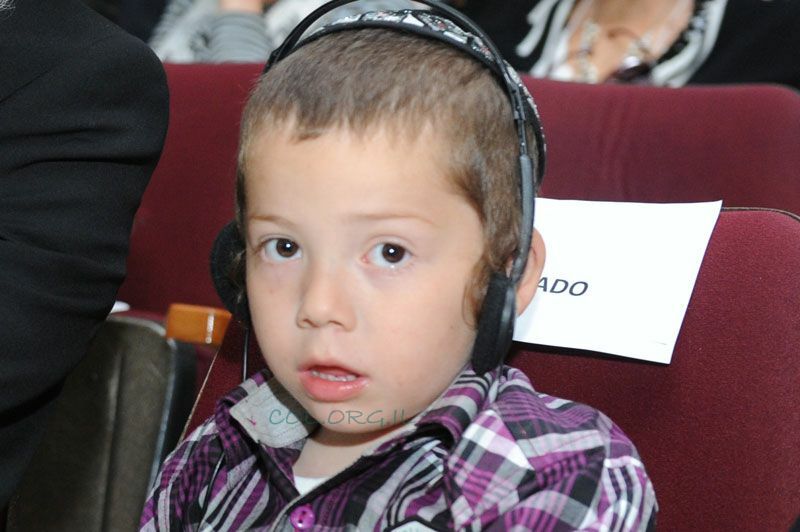 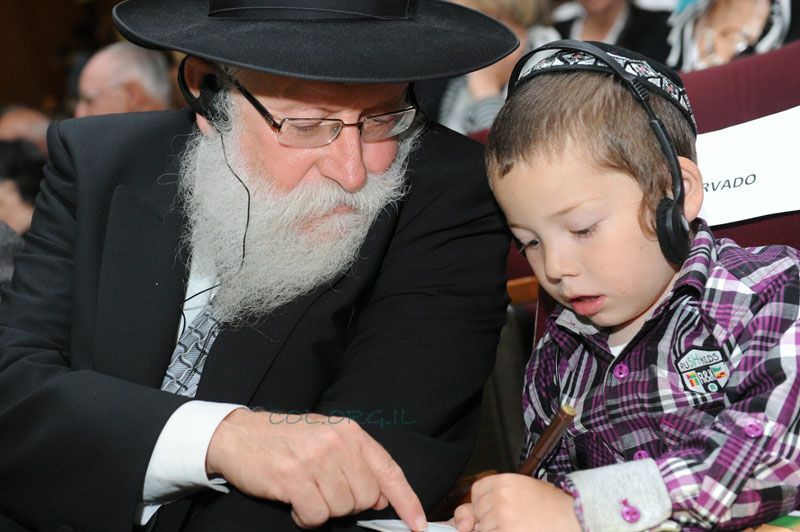 PHOTOS by: Chabad On Line (COL) / Avi Aziz / Inbal Tenembaum.